Hans Chen graduated from the Department of Industrial and Commercial Design at National Taiwan University of Science and Technology. 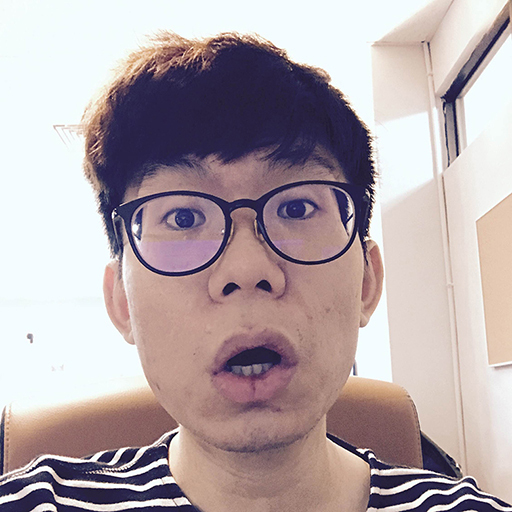 He is a co-founder of the Red Candle Games team and the game graphics designer in charge of the graphics, visuals, and design-related tasks for the company’s games. Before becoming part of Red Candle Games, he was a freelancer and a graduate student in the human-computer interaction field. He specializes in graphics, graphic design, animation, and image processing, and is involved in music composing as well. He has wide experience in different types of designing, illustration, animation, and soundtrack compositions, with a diverse personal style. He especially enjoys visuals that employ experimental and innovative techniques. This talk focuses on the visuals of Detention, with the designer sharing his experience in the development process, which contains two core parts: production and concept. The former includes the conception during the early stage of the development, visual references and style choices, art assets production, atmosphere creation, visual narrative, cameraworks, and more. Examples will be discussed in order to analyze the creation process, and explain solutions for some technical difficulties they met. The latter part focuses on how the subject, storyline, and genre in Detention were established in terms of visual concepts, and how the game is capable of producing a creepy—even disturbing—experience for players.